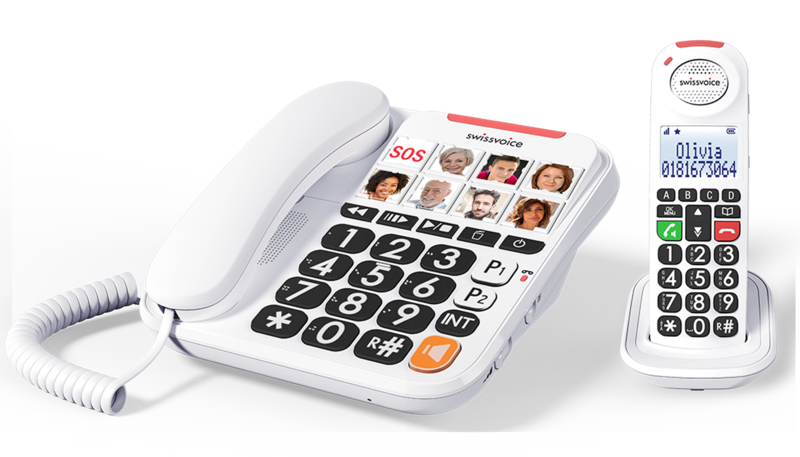 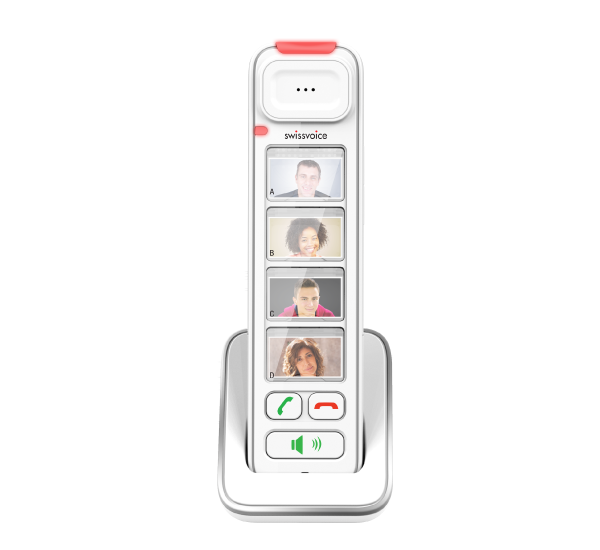 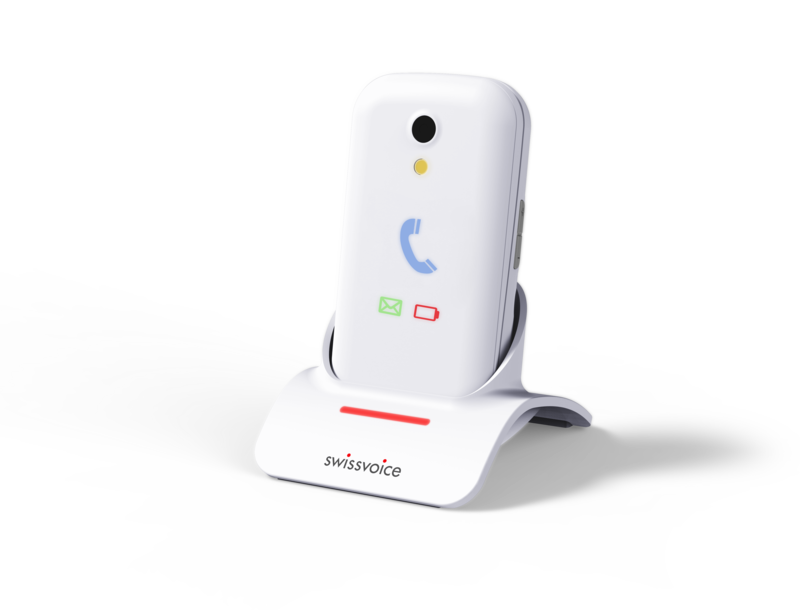 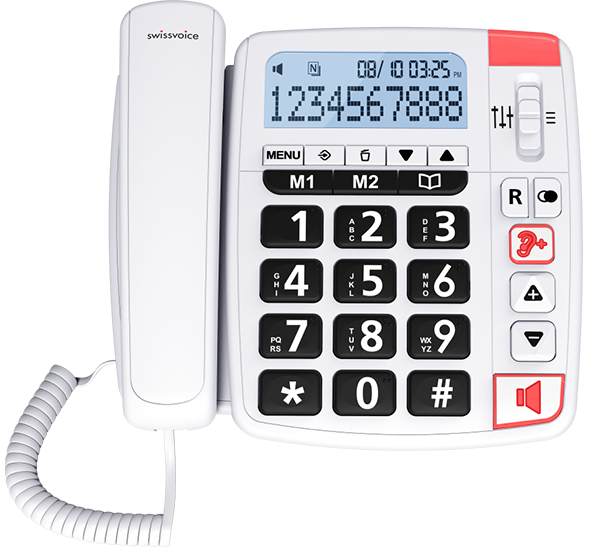 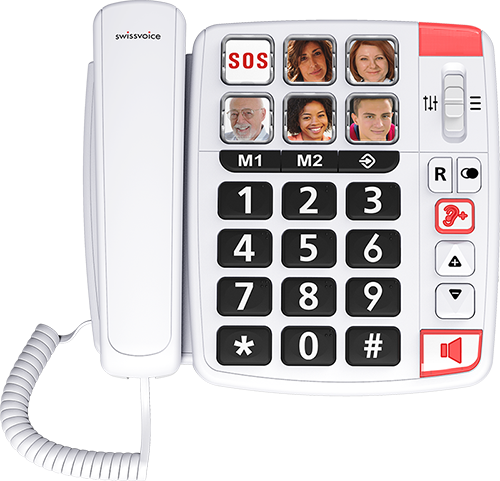 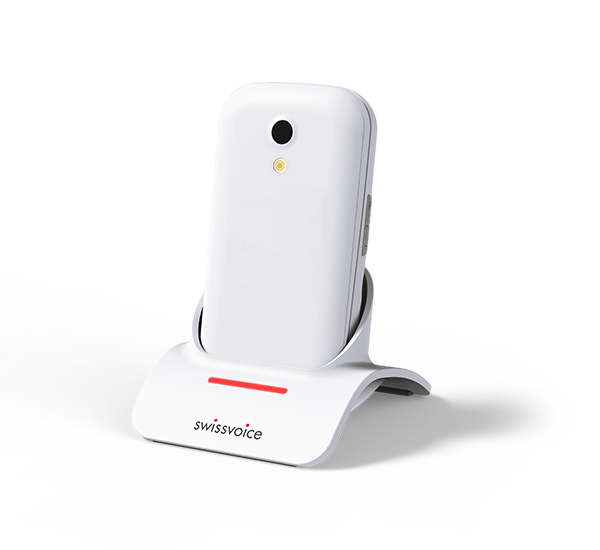 Swissvoice develops a wide range of telecoms terminals specifically for seniors and professionals who are seeking simple, innovative and high-quality solutions. 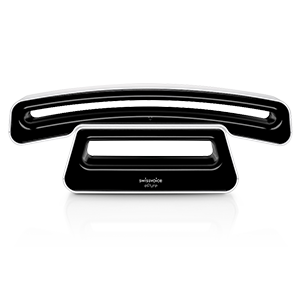 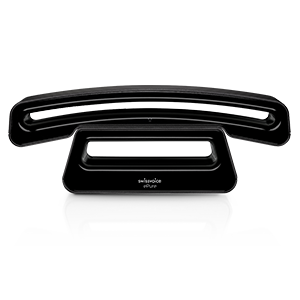 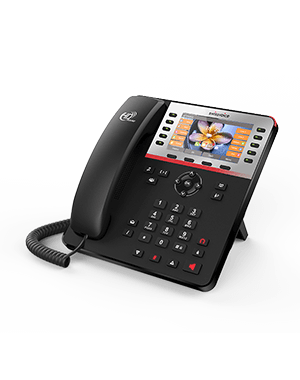 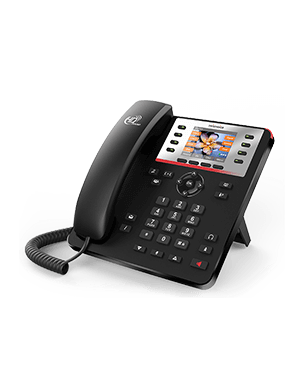 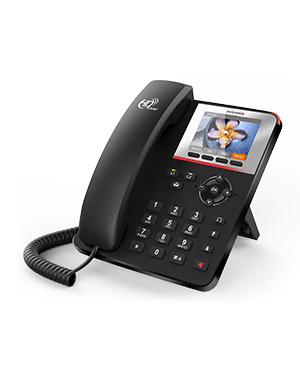 Designed to simplify the user experience, our products include home phones, accessories, mobile phones with built-in exclusive Swissvoice features and VoIP terminals for demanding professionals. 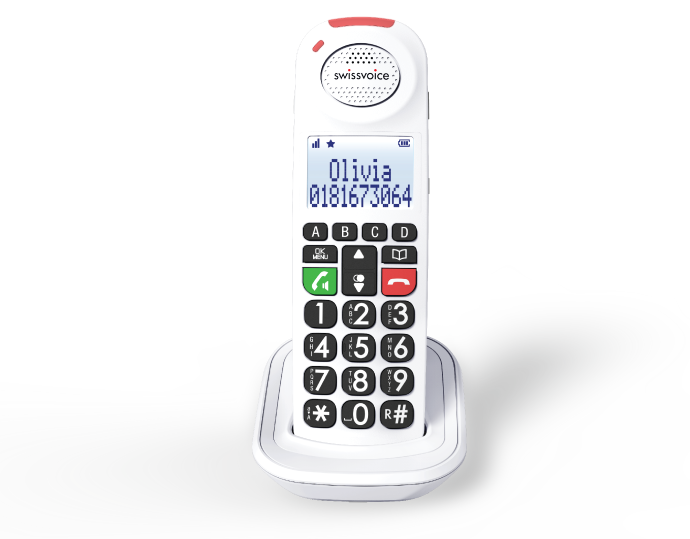 Fixed and mobile phones for seniors. 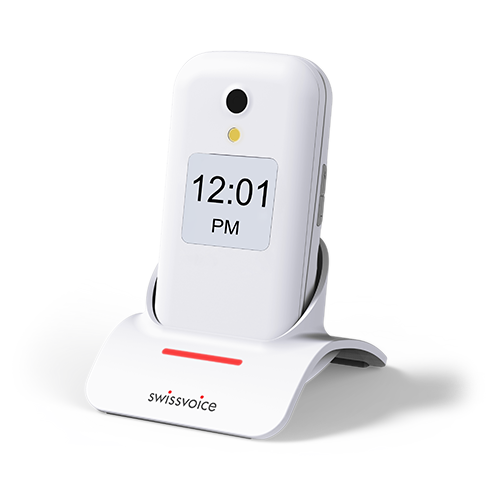 Swissvoice has a mission to help seniors maintain and develop their ties with their families by keeping in contact with their loved ones. 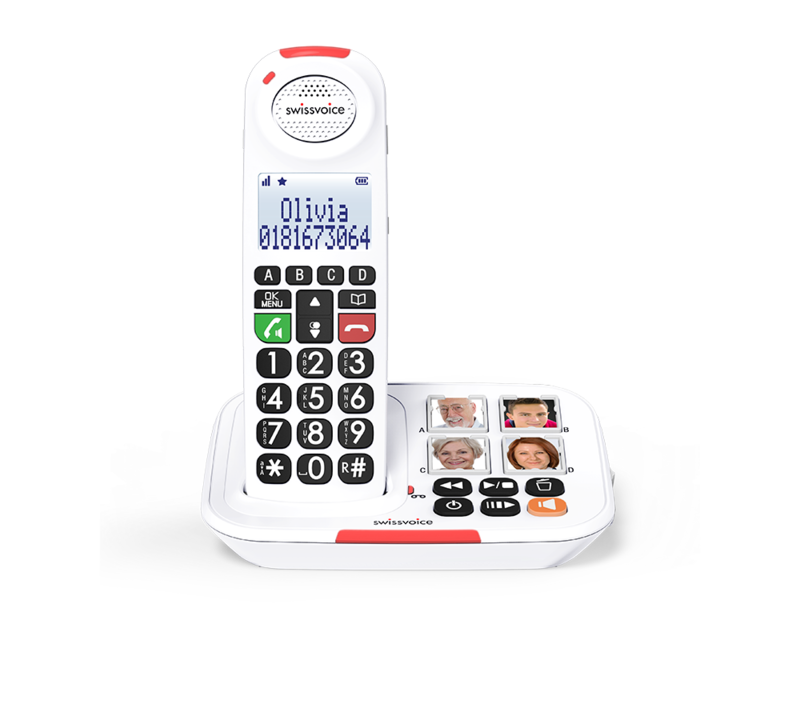 We aim to give seniors easy access to technology through simple to use telephones that will contribute to their ordinary well-being.